Use these resources to help learn and explore how to maintain, improve and develop your wellness holistically! Each Wellness Realm is equally important! 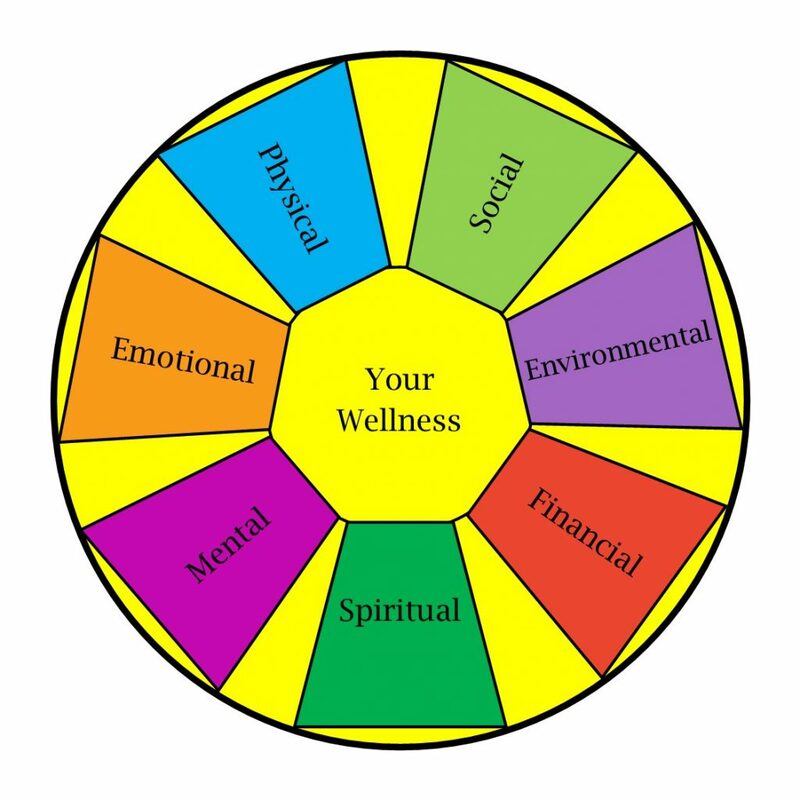 The goal should be to have a well rounded, balanced commitment to each area of your wellbeing.